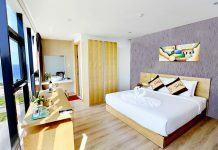 Attractive destinations that can not be missed in Da Nang – Known as the most dynamic city in Central Vietnam, Da Nang is an ideal city for tourists. 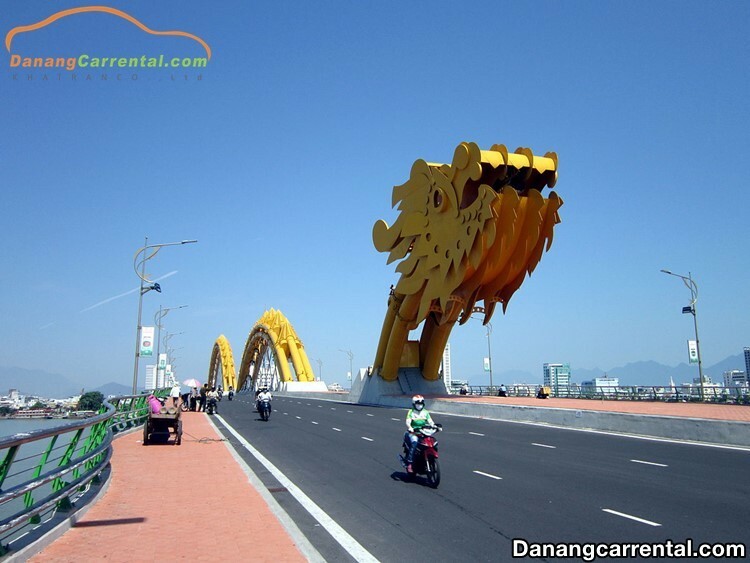 Let’s Kha Tran car rental explore more about the top 10 most popular tourist destinations in Da Nang. With an altitude of 1487m above sea level, Ba Na hills is the hottest destination so that Ba Na hills is ranked in the top 10 tourist spots in Da Nang today. 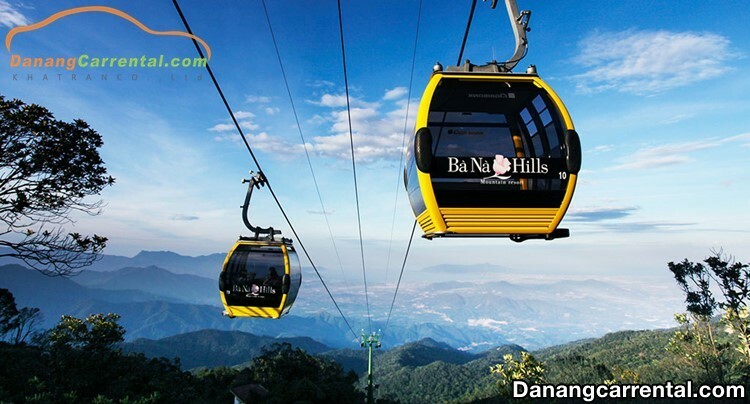 It is ranked in the top 10 most impressive cable car routes in the world, Ba Na cable car is a great service in order to help visitors to contemplate easily the whole view of Ba Na Hills from above. This is also the only cable set 4 Guinness world records at the same time. French village, Debay cellar, Le Jardin d’Amour flower garden. Linh Ung pagoda, Tru Vu Tra Quan, Bia house, Linh Phong Thien Tu pagoda, Bell pagoda, Ba temple, Linh Chua Linh Tu pagoda, Linh Phong Bao pagoda. Mountain trains, Fantasy park, Tube lines, Wax museum. 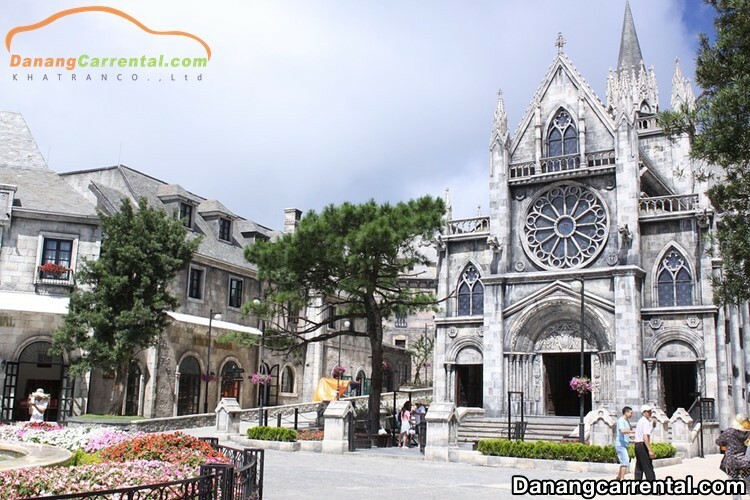 In addition, Ba Na Hills also has many otherfamous hotels, spas, restaurants for the needs of near or far tourists. 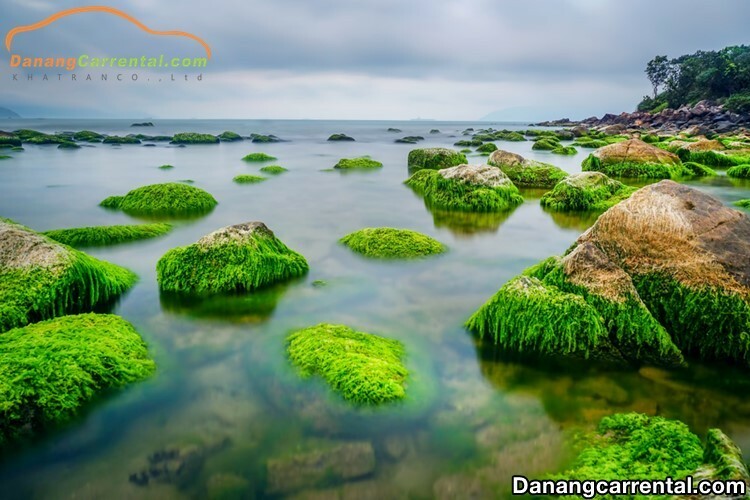 It is located at Ba Na Nui Chua nature reserve, Phu Tuc village, Hoa Phu commune, Hoa Vang district, Da Nang city, the hot springs park in Than Tai mountain with a total area of 60 hectares. Therefore, this attractive destination can meet the maximum demand for recreation of tourists when coming here. 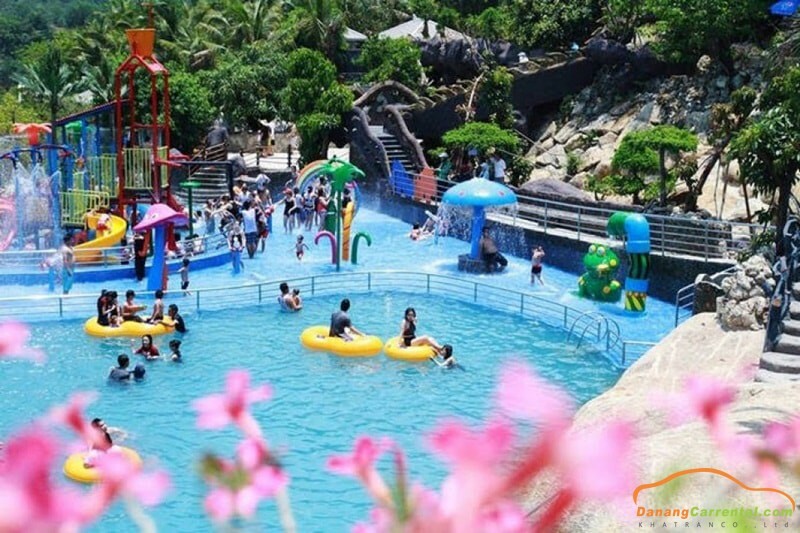 The site includes a variety of amusement areas, including hot tubs, children’s play areas, hot mineral baths, Long Tien cave and a range of luxury restaurants and souvenir shops. Extending from Son Tra peninsula to Non Nuoc, My Khe beach always attracts the tourists by its idyllic beauty with white sand and clear blue sea. From here, visitors can see Linh Ung pagoda from the distance or the fishing boats near the shore. Facing the coast, there are many successively beautiful hotels which make the beauty of My Khe beach more sparkling and fanciful. In addition, the tourists also have an opportunity to enjoy fresh seafood at restaurants with reasonable price here. 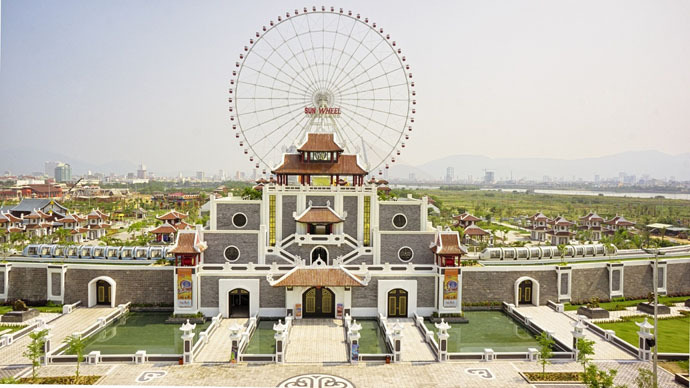 Perhaps, there are a lot of people know about the Asia Park through the famous Sun wheel in Da Nang. 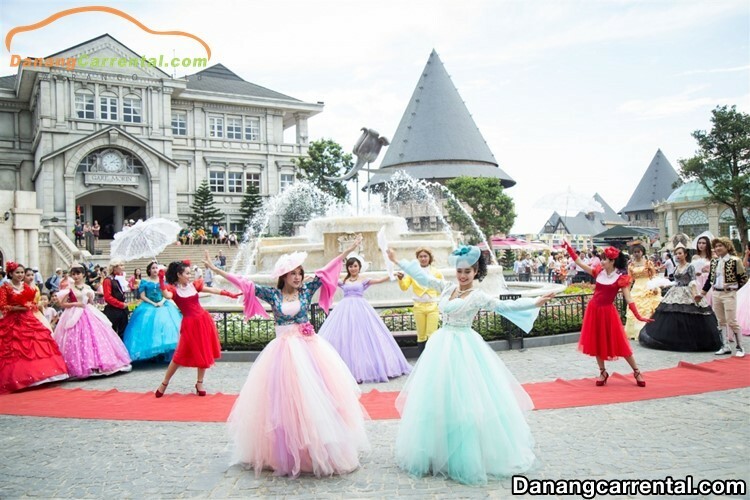 The Asia Park is also known as one of the most famous amusement parks in Da Nang with many new and modern games as well as services. 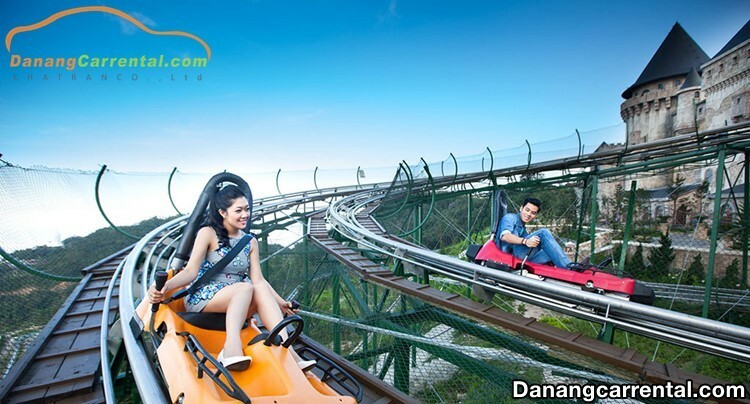 It is opened on weekdays, so the Asia Park serves guests the ultimate in relaxation with a variety of unique and new games which are their first appearance in Viet Nam. 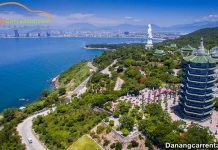 The tickets to visit the Asia Park is quite reasonable for 300,000 VND/person and 150,000 VND for children from 1m – 1.3m. 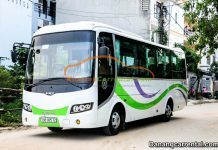 The beauty spot complex of Ngu Hanh Son is located on the territory of Hoa Hai ward, Ngu Hanh Son district, Da Nang city. This complex consists of 5 mountain towers: Venus, Jupiter, Mercury, Mars and Saturn. Their general names are called Non Nuoc mountain. 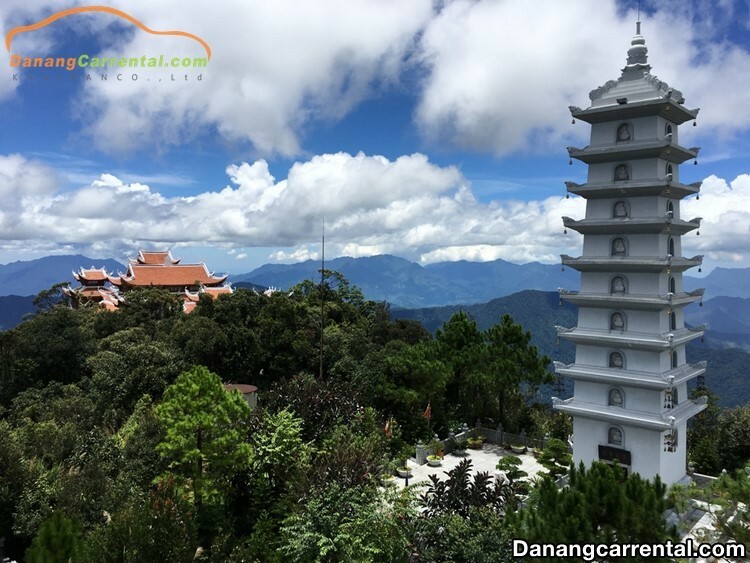 Each mountain has its own beauty of shape, stone material, caves and temples, in which Thuy Son is believed to be the most beautiful with a height of 106m, including three floors like three stars and many caves as well as pagodas. Therefore, visitors can explore the caves and visit the pagodas, then relax and gaze with veneration at the majestic mountains. The village was established in the late 18th century. 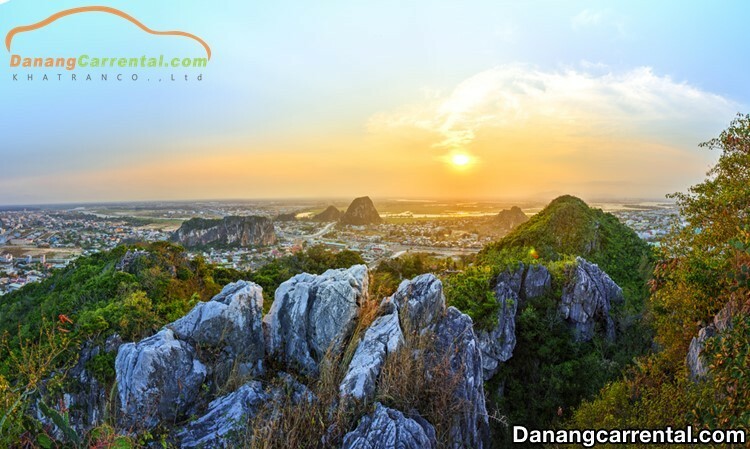 It is located at the foot of Ngu Hanh Son mountain, Non Nuoc stone carving village is an impressive place that tourists need to visit when coming to Da Nang city. Coming to the Non Nuoc stone carving village, you can contemplate thousands of sculptured stone with a variety of sizes. There are a lot of souvenirs which have spiritual values and art that craftsmen wholeheartedly focus on carving and honing. Visitors can choose for themselves the Bodhisattva statue, Buddha statue, Phuc Loc Tho statue, decorative statues or stone bracelet and so on. This is the perfect place to get your unique decorations or the most meaningful souvenirs. 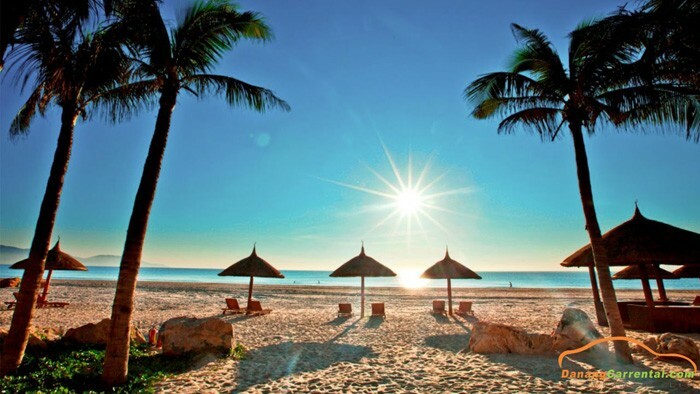 Attracted to the tourists by pristine beauty, Nam Ong reef is the ideal place to travel in Da Nang city. The coral reefs intermingling the cobbles attract the curiosity of visitors. 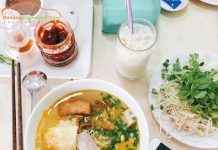 Coming here, you can take a leisurely stroll on the white sandy beach, watching the blue sea, coastal cliffs or visit the traditional village of Nam O fish sauce. 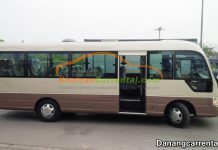 All will bring you the most exciting experience of the land and people of Da Nang city. 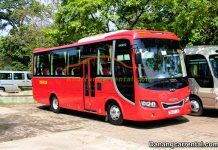 Hope that the top 10 attractions in Da Nang city will help you in choosing the most beautiful destination when traveling to Da Nang city. 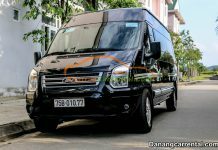 For further advice on other information such as Da Nang car rental, cheap tours in Da Nang city, etc. Why do not you call immediately hotline Ms Anna: (+84) 91 651 02 01 or Ms Katharine: (+84) 34 797 67 89 to get what you need in a second.